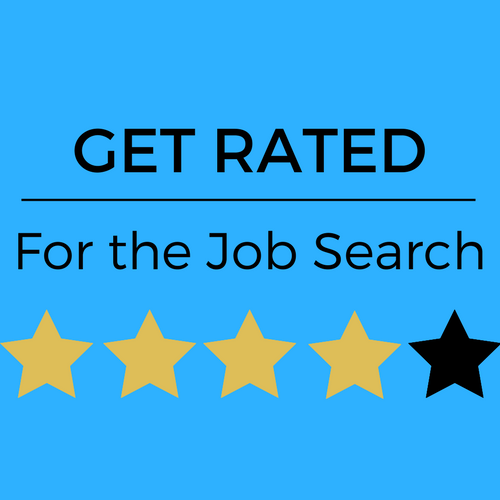 Job Search Monday: Will Colleagues Give You 5 Stars? | Challenger, Gray & Christmas, Inc.
Job Search Monday: Will Colleagues Give You 5 Stars? When looking for a new appliance, vacation spot, or restaurant, many of us search online for product reviews to help us in our decision-making process. The same logic applies when recruiters search for candidates. If others speak highly of your professionalism and performance, your chances of being called for an interview grow exponentially. In the job search, you are a "product," and therefore, the higher you are rated and the more people recommend you, the better your odds of receiving an interview and getting the offer. Endorsements: Use the LinkedIn “endorsement” feature to highlight what you know. Use key words and add them to the list of skills, and let your network endorse you. Recommendations: Ask for written or online recommendations from your network. Any written letters of recommendations can be attached as media files on your LinkedIn summary section, and they're always good to have in the ready before a networking meeting or interview. Online recommendations will appear on your LinkedIn recommendations section. We suggest that you have at least a couple of recommendations for each job you have held in the past ten years. If you have received many recommendations, pick those that are best suited to your future aspirations, and hide others that don’t speak to your professional future. Blog content and conversations: If you have a blog, promote it for the job search only if the content will make you look good in the eyes of a potential employer. Answer any reader’s questions in a professional manner, as if you were talking to a co-worker. Your likeability, adaptability, flexibility, and openness to other people’s idea should show. A “thank you so much for your timely advice” from a reader will make you look good in the eyes of a recruiter. Advice on groups and professional forums: Become an active member of LinkedIn groups or any other professional forums. Receive and provide advice that shows you are a contributor and a team player. If your posts or your contributions receive accolades or followers, or ignite professional discussions, any recruiter will realize your professional aptitudes. These are not recommendations, yet they become endorsements to your skills.